In Milan, public transports are extensive and with them you can reach virtually every place. On the occasion of Expo 2015 it is also created the new metro line M5. 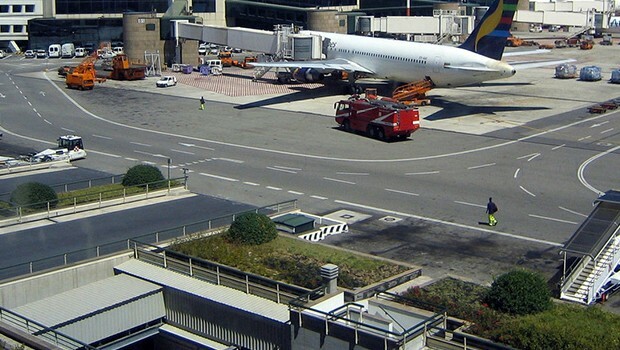 The main airports are Malpensa, Linate and Orio al Serio. 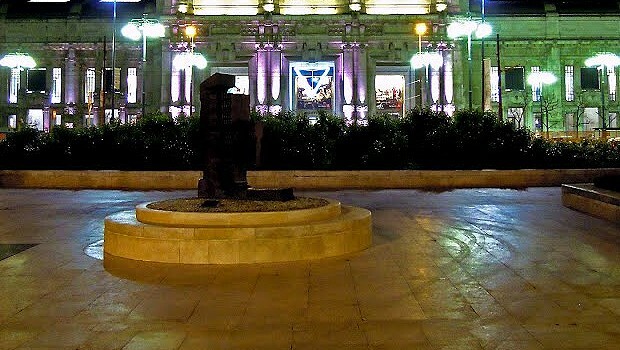 In this section you will find the salient information on major hub airports / railway in the city. 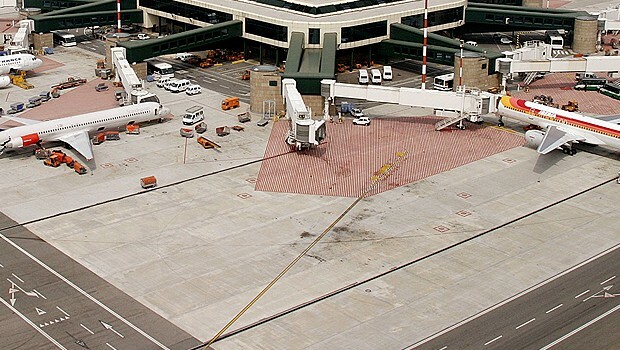 The Enrico Forlanini International Airport, also called Linate, is situated east of Milan and it’s mainly used for domestic and short-haul European flights; it’s got one terminal only with two runways, one of them being used just for freight traffic. 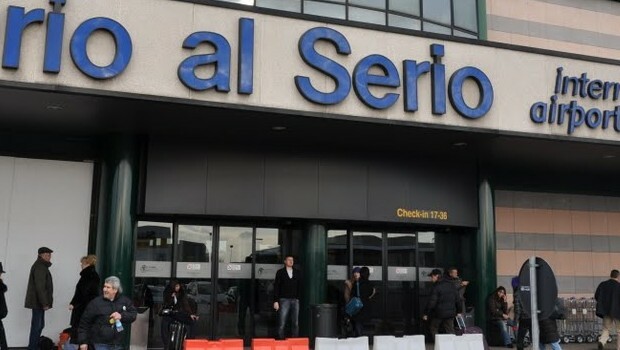 The airport, together with Linate Airport, is run by Società Esercizi Aeroportuali (SEA) and it can be reached from the North and from Switzerland by train or by car. Milan Orio al Serio Airport is one of the three airports of Milan and it’s situated close to Orio al Serio, 5 km away from Bergamo and 50 km away from Milan. It’s used for low-cost flights, such as RyanAir flights. 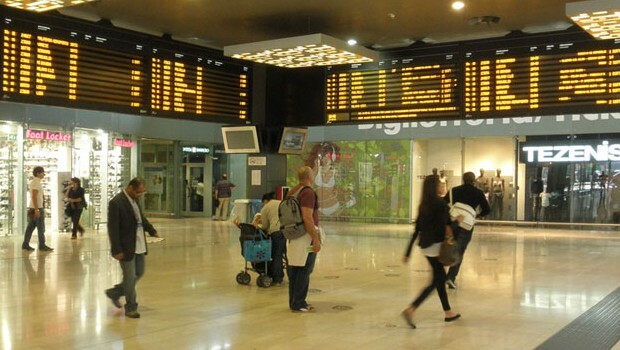 The Milano Porta Garibaldi Station is located in the heart of the new Garibaldi Repubblica neighbourhood and it’s a fundamental station for Milan, since it’s the third in terms of passenger traffic after Stazione Centrale and Stazione Cadorna. It’s used for short-haul and long-haul trains, regional trains, underground lines M2 and M5, high-speed trains, the rail bypass, buses and Malpensa Express. 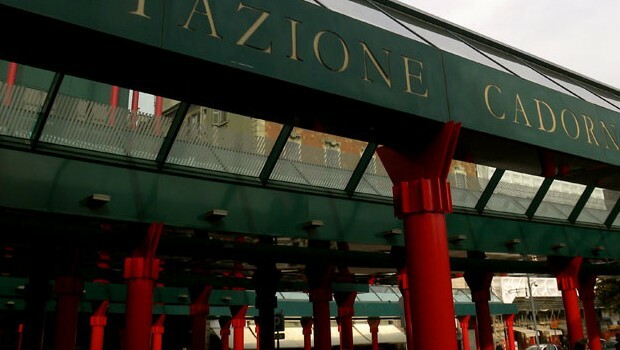 Milano Cadorna Station, also known as Stazione delle Ferrovie Nord, is located on the square of the same name near Castello Sforzesco. The station is run by Gruppo FNM and it’s the terminus of the railway lines towards Saronno and Asso, and a stop of subway lines M1 and M2. 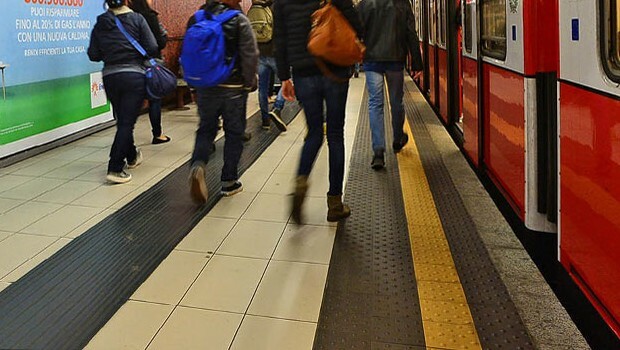 The subway of Milan is 95 km long (59 miles) and it’s the longest metro system of Italy. The network consists of 4 lines that cross the city and the hinterland, and it’s the mean of transport which is used the most by commuters and tourists.